Our Promise! 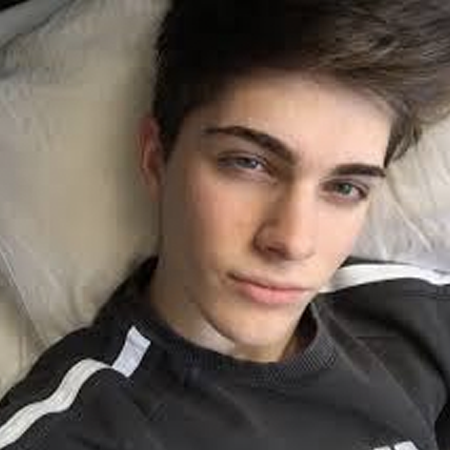 Lowest prices in the UK, Find it cheaper elsewhere and we would refund the difference. 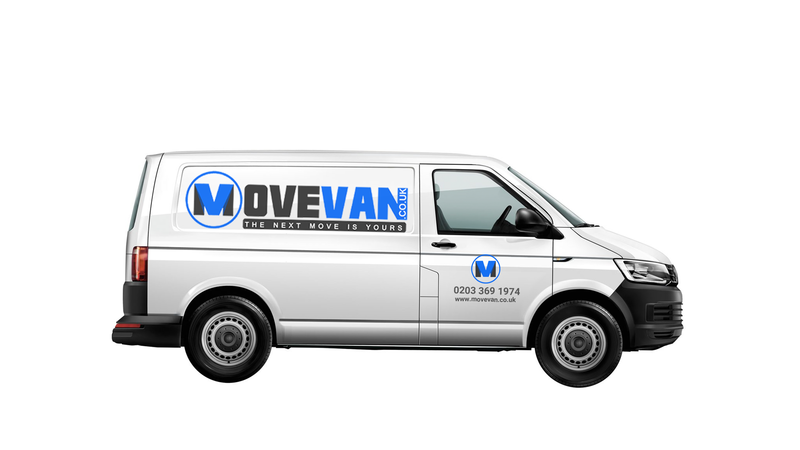 If you’re looking for a (LWB) Long Wheel base van hire with a driver in London then Movevan.co.uk has the perfect vehicle for you. 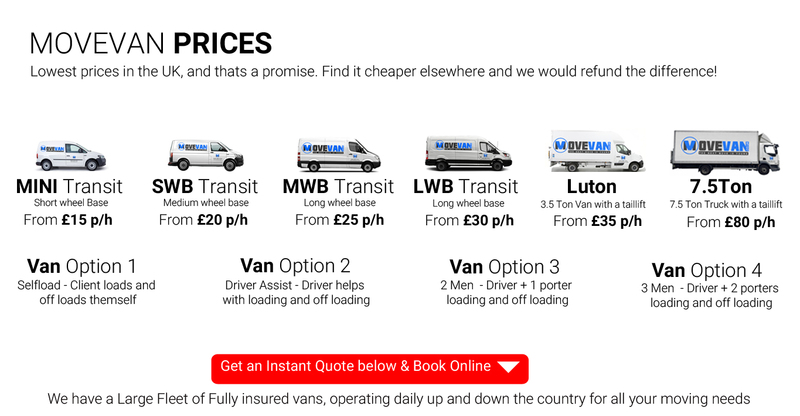 We do everything we can to make our LWB van hire simple and easy, with no deposit required and with a driver that can help with loading and offloading. 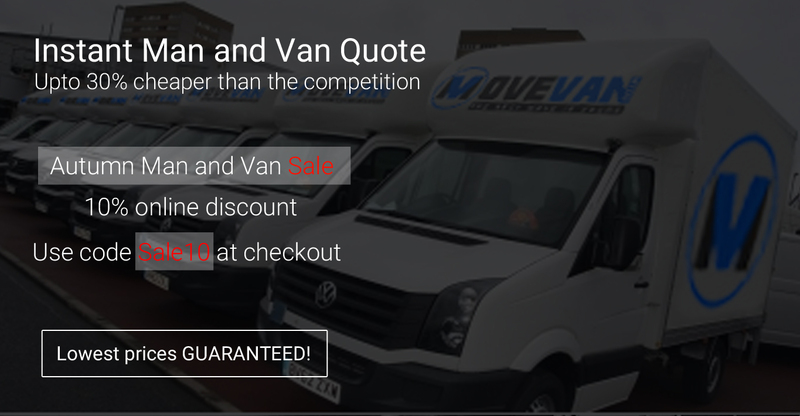 We always ensure competitive prices for our man and LWB van hire, whether you require it for a sinlge item delivery at a fixed price, or our minimum 2 hours hourly price, We stand ready to help whatever your needs. 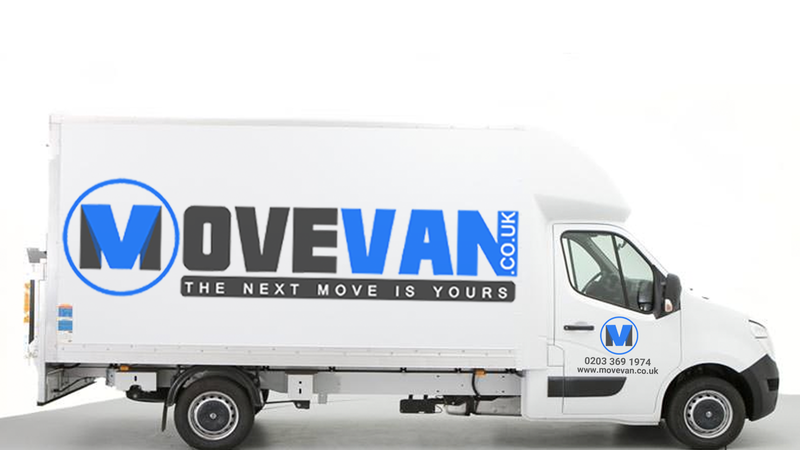 If you’re looking for a Luton van hire with a driver in London then Movevan.co.uk has the perfect vehicle for you. 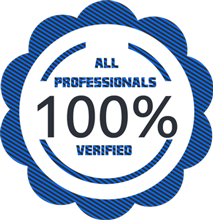 We do everything we can to make our Luton van hire simple and easy, with no deposit required and with a driver and extra man that can help with loading and offloading. 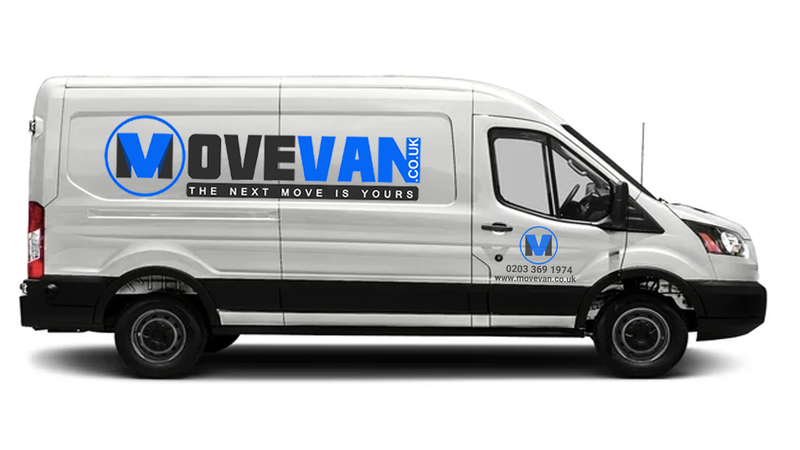 We always ensure competitive prices for our Man and Van hire, whether you require it for a home or office move at a fixed price, or our minimum 2 hours hourly price, We stand ready to help whatever your needs.